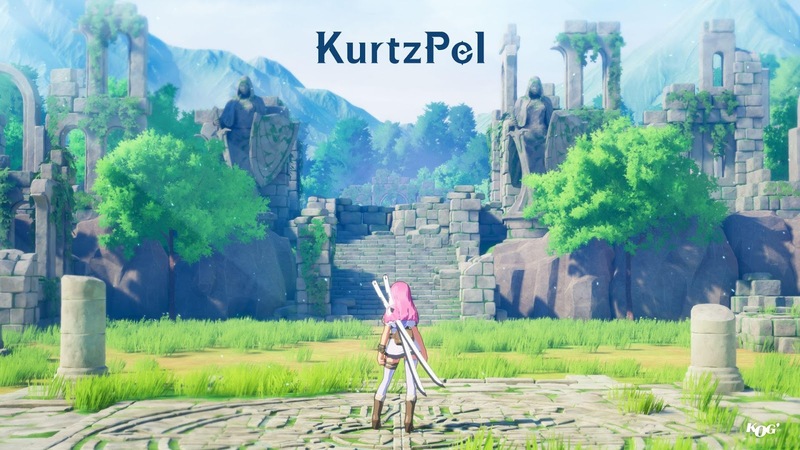 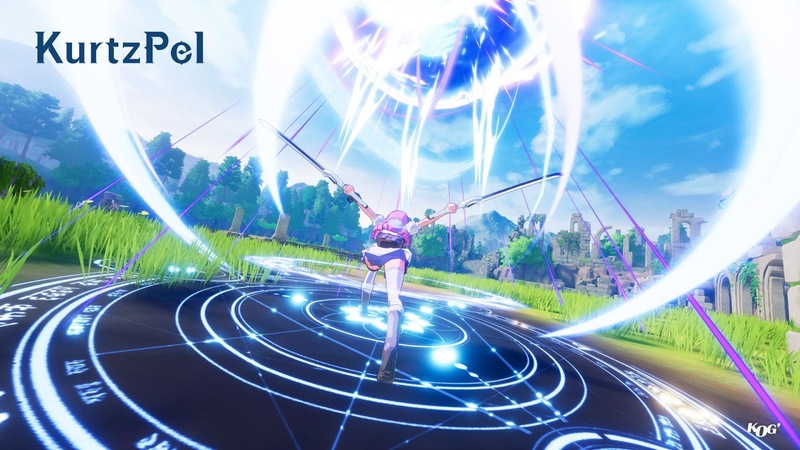 KOG Games posted 5 screenshots from their new game - KurtzPel. 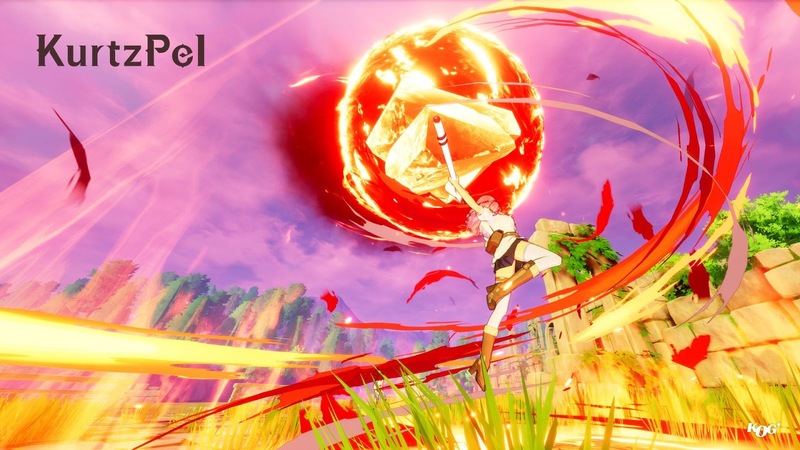 Game graphic looks similar to Peria Chronicle but even more beautiful. 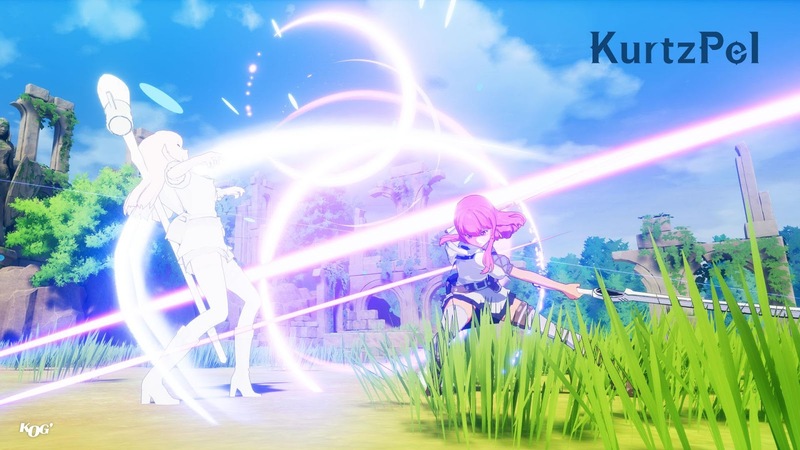 KOG Games famous for Elsword and Grand Chase, mobile Grand Chase coming soon. 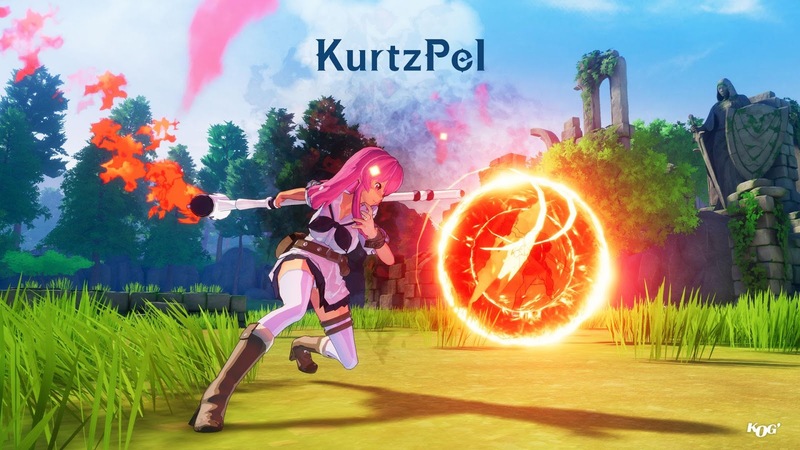 More information will be available at G-Star 2017.